Get Married At This Year’s EDC Las Vegas! 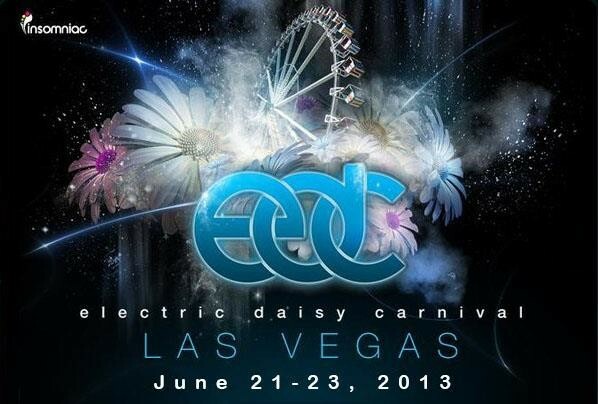 Electric Daisy Carnival Las Vegas To Have Largest Scaffolding System In Entertainment? 2 Chainz Robbed In San Francisco? Tornado Relief Efforts in Schenectady County, Home of Camp Bisco!